Your child loves swimming and would like to pursue swimming in college……How do you help them achieve this goal? As a “Swim Mom” for over 10 years, I heard parents and swimmers comment on the confusion over the process for years. 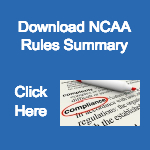 If you’ve started to do any research on colleges, you know that it can be a very time consuming process – visiting college websites, verifying that each college has a swim team, checking recent swim times to see if you could be competitive, filling out recruiting profiles, and sending your swim times to colleges of interest. You want to do everything you can to help guide your swimmer, but how do you know where to begin? Through a series of regular information geared toward the appropriate year in school, I will guide you through the process. We will explore the pluses and minuses of Division I, II, and III as well as NAIA and NJCAA while we look at the different conferences within the Divisions. 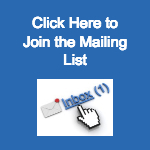 Topics to be covered include when and how to communicate with coaches, along with sample emails; analysis of various conferences to see where your child best fits, including spreadsheets of times from conference championship meets; and step-by-step guides explaining what you should be doing and when, with timely reminders. I will conduct webinars to answer your specific questions. You will also have access to a Facebook Private Group where you can ask questions and discuss topics of interest with fellow parents. You and your swimmer will understand the recruiting process as well as to develop a direction for your research. Together we will embark upon this journey to navigate the college recruiting process. So let’s get started preparing your child to swim in college. 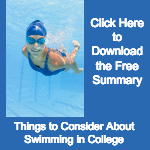 Is Your Swimmer Ready to Swim in College? Do you want to swim in college? 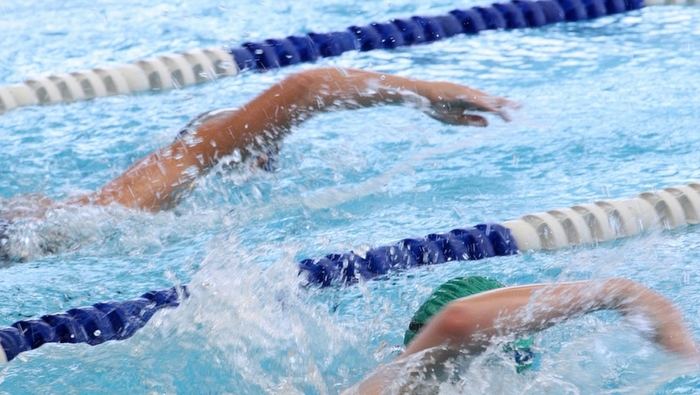 That is a question every year-round swimmer is asked frequently throughout high school. Most of them are not sure of the answer themselves! It is easy to get carried along into the recruiting process without analyzing whether it is the right choice. There are many things to think about before making a decision and I have outlined 5 of them below. Read more…. Copyright © 2016 College Swimming Guide. All rights reserved.